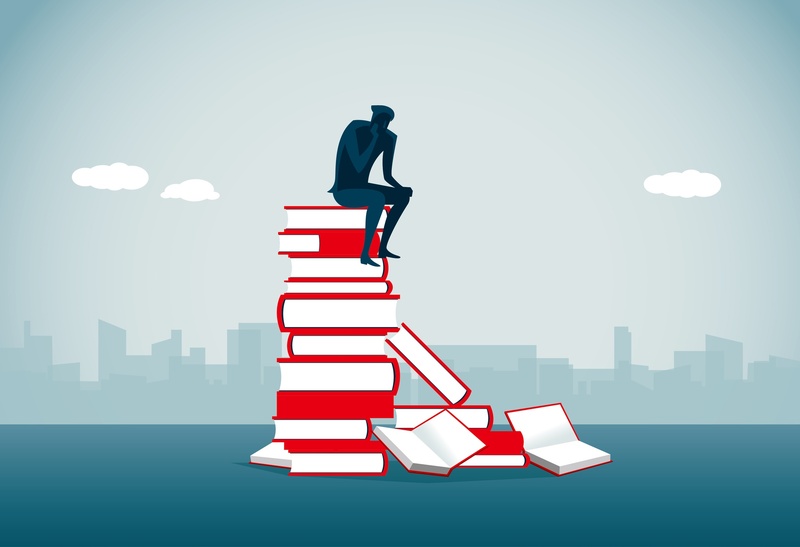 A lack of product knowledge not only reflects poorly on the employee’s ability, but also on the company overall – it could be assumed that sufficient training hasn’t been provided. Being able to spot the signs of when employees need to improve their product knowledge means additional training can be supplied. Firstly, an obvious indicator is employees not being able to apply their knowledge in real life situations. There will be times when different types of customers are looking to buy the same product – knowing how to utilise your existing knowledge to make the product’s features relevant to each customer and their needs is vital. If an employee is reeling off general features that the customer can’t relate to or benefit from, they are unlikely to make a sale. Product knowledge training allows a sales team to become more confident and efficient, as well as vastly improving communication skills. Customers are more likely to interact with sales associates who are passionate about the products they’re selling. Additionally employee confidence will create a more trustworthy and professional image of both the individual and the company. For this reason, meeting the needs of customers – both returning and new – correlates directly with higher customer satisfaction rates.Delivering good customer service is directly linked to good product knowledge – research shows that half of customers seek expert advice when they enter a store. Even more (73%) say product knowledge is what they need most from sales associates. If employees consistently show poor knowledge, satisfaction rates will drop, making it hard to keep existing customers and even more difficult attracting new ones. A lack of product knowledge also causes poor pipeline development. A sales pipeline refers to all of the activities an organisation performs in order to manage potential clients and encourages them to become loyal customers. There are many stages to maintaining a sales pipeline, from following up with an initial contact all the way through to closing and repeat sales. This is done by ensuring your team has extensive and up-to-date knowledge about your services. It’s also important to make sure that they can apply this information to inform and entice leads in a sales situation. A mixture of low customer satisfaction, a shortfall of new clients and poor pipeline development is followed by a decrease in sales. Unhappy customers are able to highlight to other potential customers the apparent lack of ability and understanding your company had, which will make it difficult to generate business. A lack of product knowledge within your team could also lead to an increased number of calls to your support team. If consumers are not fully equipped with information about how to use a product or service, they will turn to support. This knock-on effect from the sales team’s lack of product knowledge creates a bigger workload for support: increasing time, costs and stress levels – something that having the right information could have fixed! It is in every organisation’s best interests to ensure employees have great product knowledge as it is directly linked to creating more sales and maintaining the success of a business. By making training widely accessible and implementing innovative training techniques, it can be ensured that employees are successfully retaining information about the product or services they are selling. Is your retail training enhancing employee performance?